World's First 3D-Printed Titanium Rib Cage is simply majestic! Home > News > World’s First 3D-Printed Titanium Rib Cage is simply majestic! World’s First 3D-Printed Titanium Rib Cage is simply majestic! A patient from Spain recently received the world’s first 3D printed rib cage. 3D printed prosthetics are nothing new now and Titanium prosthetics are already in field but what set apart this case is that the part to be 3D printed was the rib cage itself. A 54-year-old Spanish man lost a part of its ribcage and sternum in Cancer and fitting a new ribcage as a continuation of the original one was not an easy task. 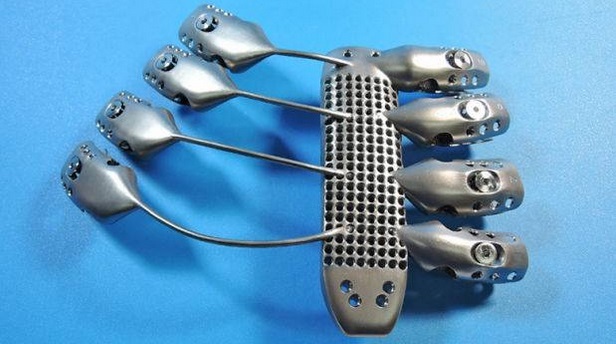 Surgeons at the Salamanca University Hospital in Spain took up the challenge and resolved that a high class customized 3D printed titanium prosthetics will hopefully serve the purpose. So they contacted Anatomics, an Australia based prosthetics and 3D printing company which specializes in biomedical prosthetics. The manufacture of a new cage rib required complex procedures which made Anatomics turn to CSIRO. CSIRO has a highly expensive yet world class electron beam laser printer able to print high class implants. CSIRO had a prior knowledge and hands on experience in making prosthetics and hence this served them to deliver the project with more accuracy and precision. The scientists explained how it actually worked. The 3D printing involved providing input of Computer CAD files and then followed by an interaction between the computer and the 3D printing machine. The machine then implants layers after layers of materials as per the design specifications. The layers are fused together and as the layers increase, the product is started to be built. The main motto was to fit the 3D printed prosthetics to the bone and then secure it with screws. This required high level of interaction between the surgeon and the designers. 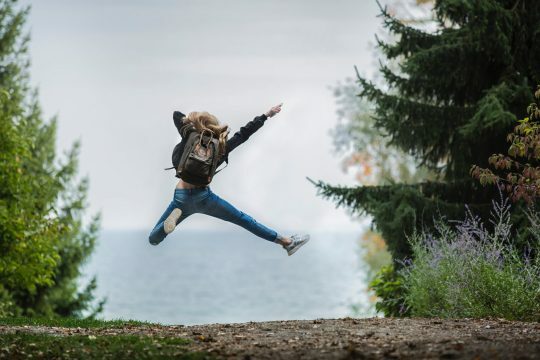 Since every human body differs from one another, special attention was given so that the 3D printed sternum and ribs were customized to the body structure of the patient with per excellence. Since perfection required the original anatomy of the patient, therefore a large number of high resolution CT scan images were produced in order to frame an accurate structure of the patient’s anatomy. Finally the artificial ribcage was flown to Spain and the prosthetic was implanted into the patient’s body. 3D printing is setting undaunted successand achievements every single day.